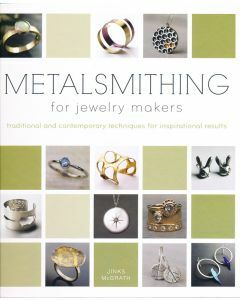 Metalsmithing for Jewelry Makers by Jinks McGrath is the ultimate reference source for jewelers of all levels. 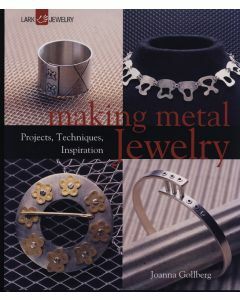 Exploring a wide range of both precious and nonprecious metals, traditional methods are examined alongside contrmporary styles and adaptations to offer unique insight into the art and craft of jewelry making for today's artisan. 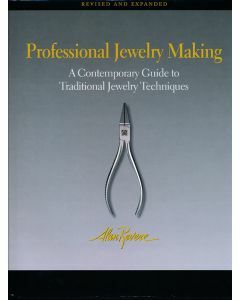 In-depth instruction covers all essential techniques, from the most basic to advanced methods. 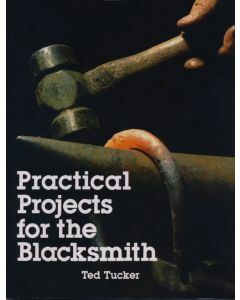 Blacksmiths inspired awe and earned esteem from the beginning of civilization. 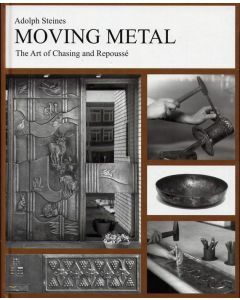 People in earlier cultures were amazed that someone could take a useless rock and turn it into a weapon, a useful tool, or thing of beauty. 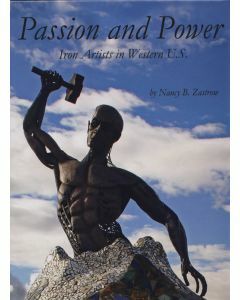 It was not unknown for blacksmiths or iron workers to be regarded as shamens or healers, and they often held high positions in their societies. Here and now, however, we are still amazed, but in a much more subdued fashion. 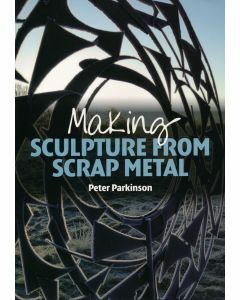 It is inspiring that there are men and women who still ply the trade. 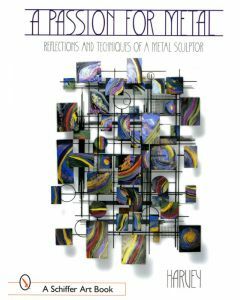 You are invited to come and meet some of those who still do and learn what inspires them in this beautiful book.